With FormSuite for Invoices, you can build your custom accounts payable (AP) data entry automation solution with premium components in semi-structured forms processing and developer toolkits. Our invoice processing SDK has superior OCR and advanced forms technology to supply fast, accurate data capture from scanned invoices.  why should you use FormSuite for Invoices, the invoice processing SDK? Advanced artificial intelligence identifies the key invoice fields and line item data right out of the box. Automatically detect and capture vendor, dates, amounts, line items and more. Easy-to-use APIs facilitate smooth, simple integration into applications. Full-featured trial version available for evaluation, including C# source code for a sample application and full documentation. Highly reliable OCR from Accusoft ensures accurate data capture. Intelligent algorithms “learn” over time to continually improve accuracy.